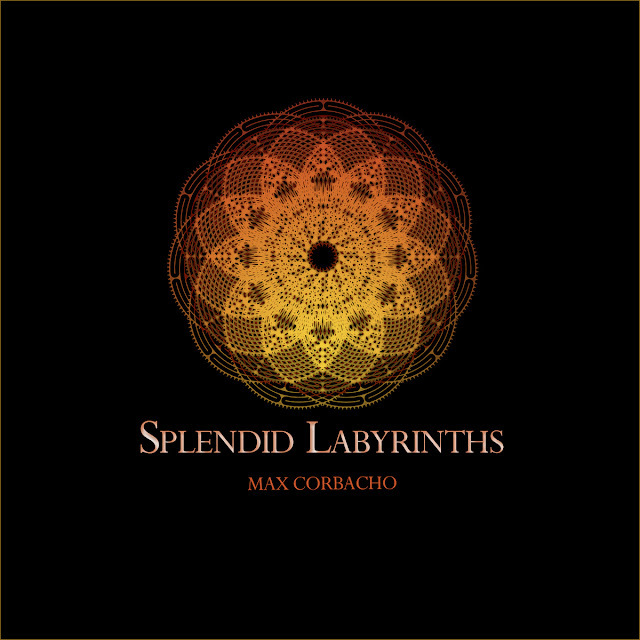 A glorious swathe of ambient synths greet the listener when they put on the latest release from Max Corbacho. "Splendid Labyrinths" is a wonderful series of self-contained soundscapes with tracks ranging from five to sixteen minutes in length. For some a labyrinth is synonymous with a maze but there is a subtle difference: with a labyrinth the emphasis is on the journey through whereas with a maze it is all about escape from. The tracks presented here are journeys in their own right, splendid journeys of discovery where we travel with Corbacho through landscapes he has made with sound.